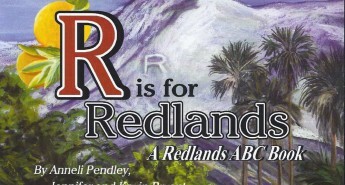 The Land Trust component works to save, protect and enhance the natural and agricultural open spaces still existing in Redlands – a rare find, considering all the development in the inland area. 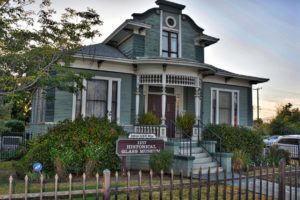 The Mission is to preserve and enhance the agricultural, natural and historic assets and areas in and around Redlands and promotes through education a deeper understanding of and appreciation for open space in a community. With the direction of the Board of Directors, the Land Trust Cabinet proposes land and easement acquisition strategies; plans and implements education and outreach to promote interest in open space; manages conservation easements; and manages Redlands Heritage Trails. Space Plan, and they promoted Measure O, a bond measure – which passed – to fund open space acquisitions for the community forever. 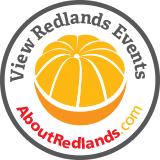 Since then, and through a variety of strategies, Redlands has acquired more than 200 acres of undeveloped open space in San Timoteo Canyon and 250 acres in Live Oak Canyon. Now saved, these p roperties need to be protected and enhanced. 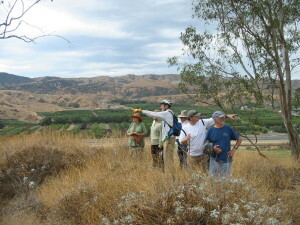 In 2011, the City Council awarded a conservation easement to Redlands Conservancy for protecting the conservation values of the San Timoteo Canyon properties. 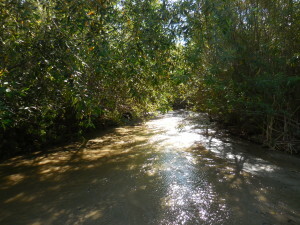 Then, in 2015, the City Council approved an Interim Management Agreement with Redlands Conservancy to manage the Live Oak Canyon properties. Redlands Conservancy takes this responsibility very seriously. Our programs and projects focus on creating a safe habitat for the wildlife, and an inspiring habitat for the human life. We work to build land stewards who will care about and care for the lands for today and tomorrow.